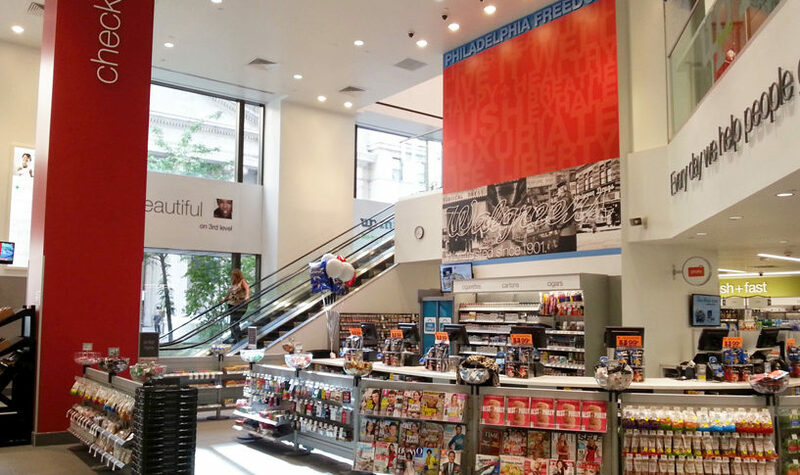 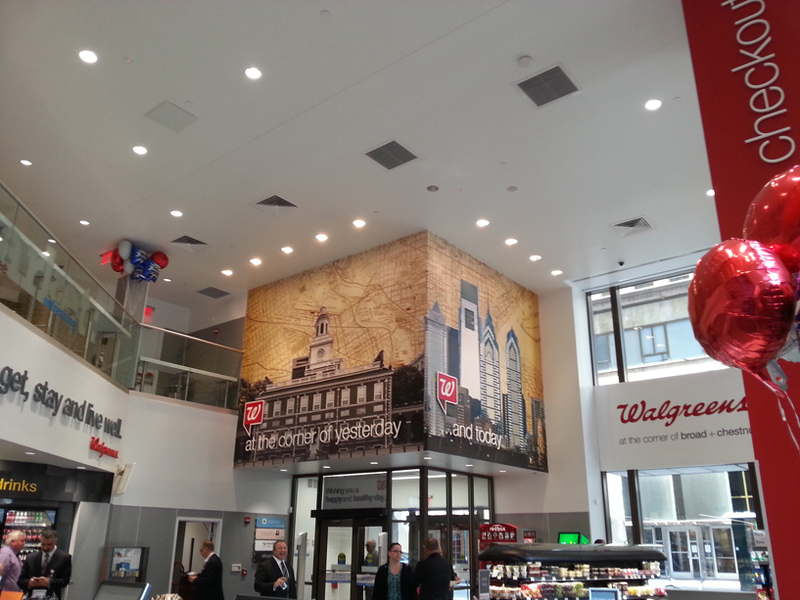 quanto costa il vardenafil originale 20 mg in italia Bittenbender Construction served as the general contractor for Walgreens’ Philly Marque store, standing three stories tall and spanning 26,000 square feet. 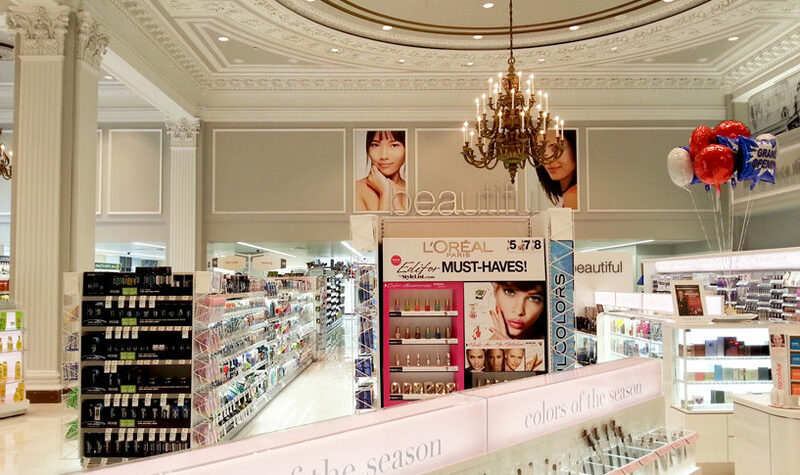 The first floor consists of general merchandise and cashier / check out stations. 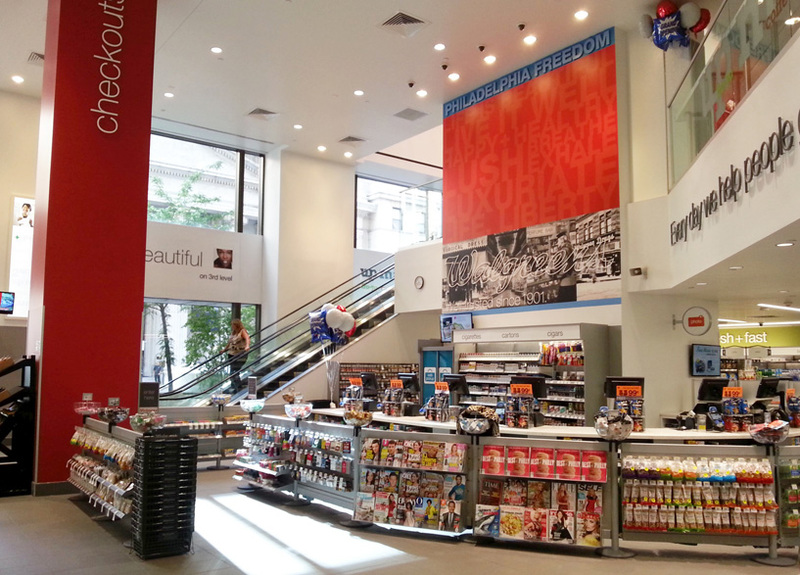 The mezzanine houses a café, barista station and sushi bar. 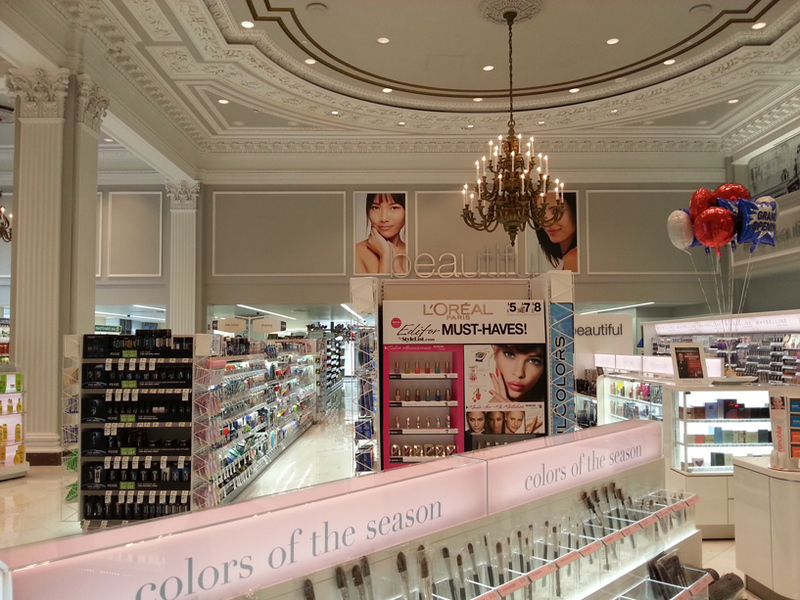 The third floor provides pharmaceutical, wellness services and cosmetic merchandise. comprare vardenafil online sicuro The store is located at the corner of Broad and Chestnut streets in a space that was previously occupied by Borders. It is one of 11 flagships nationally, including Chicago, Los Angeles, New York City, and Washington D.C. 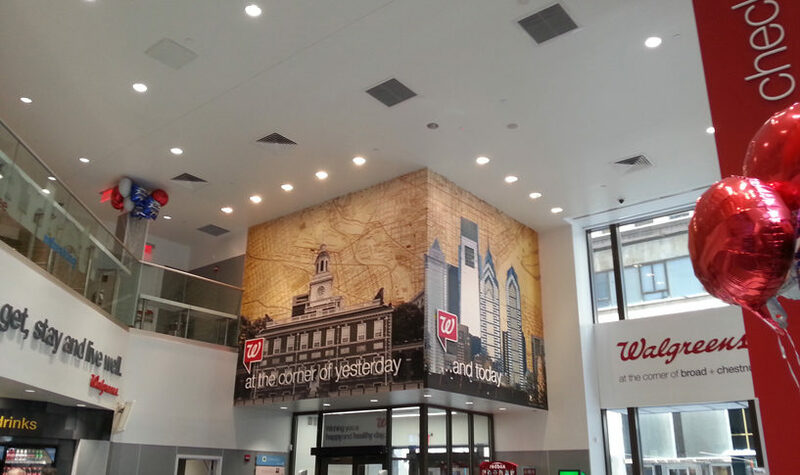 OWNER Walgreen Eastern Co., Inc.
get link We’ve been building throughout the region since 2003; leading a new generation of contractors who are changing the face of Philadelphia construction.